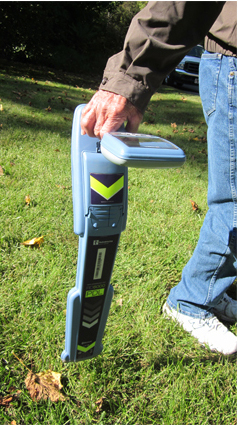 We have been working with Chris for nearly 3 years now and he has always met our needs in locating underground utilities. He has been challenged by us, working on small and large sites, inside buildings or at distant locations but has met or exceeded our expectations. If you want it done right, he’s your answer. Gale Brown Regional Land Surveyors, Inc.